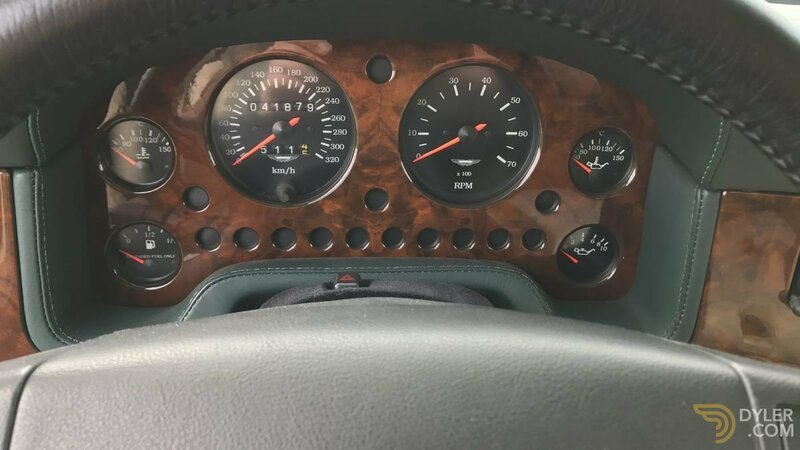 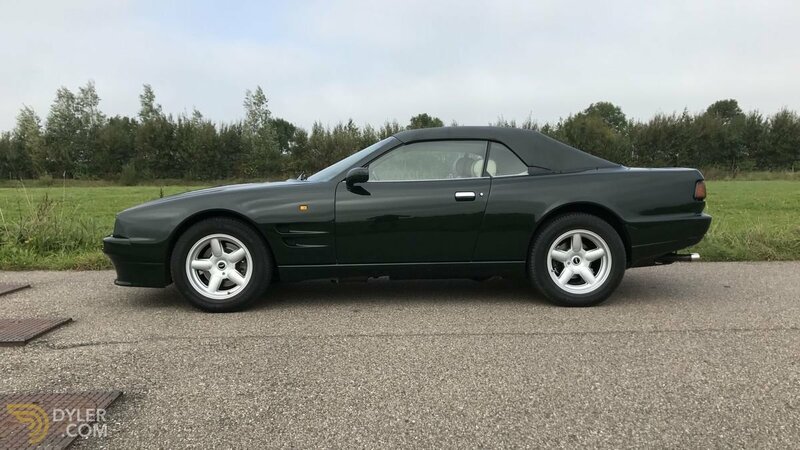 • Wonderful British racing green with gorgeous Ivory interior. 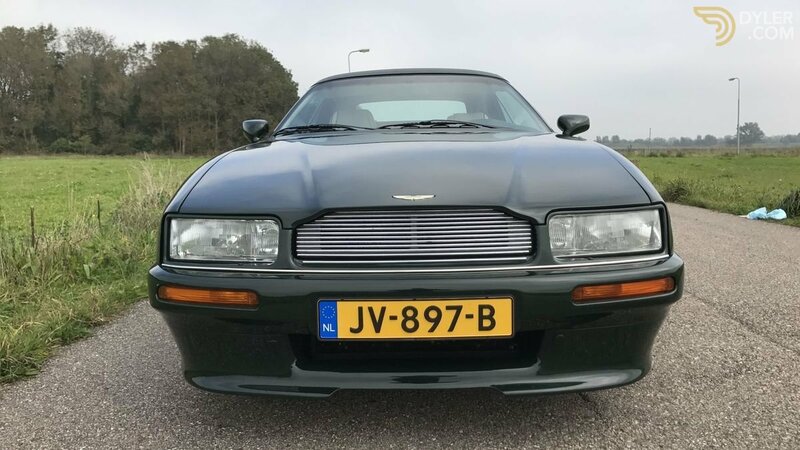 Aston Martin Virage Volante. 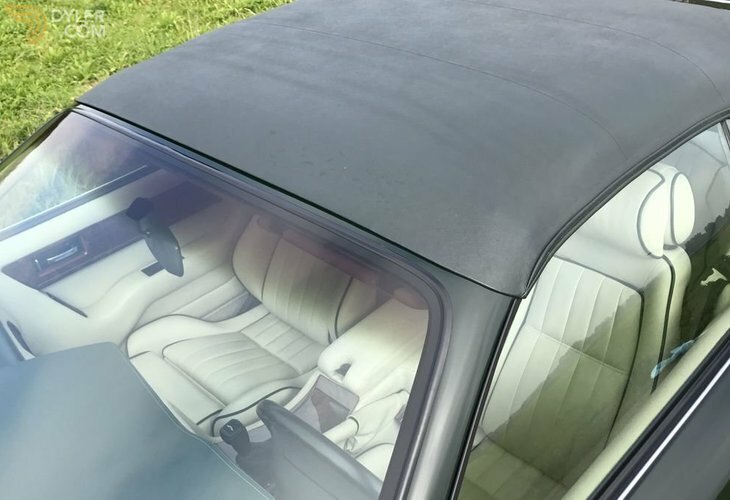 The name of this exclusive, drop-top sports car is just as beautiful as the car itself. 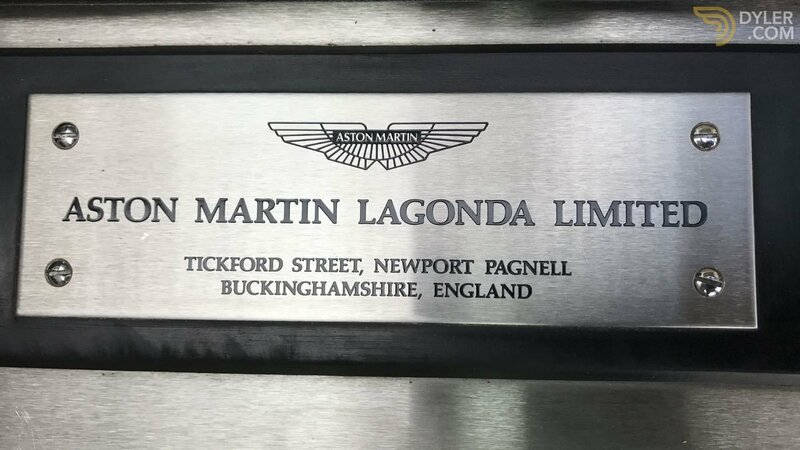 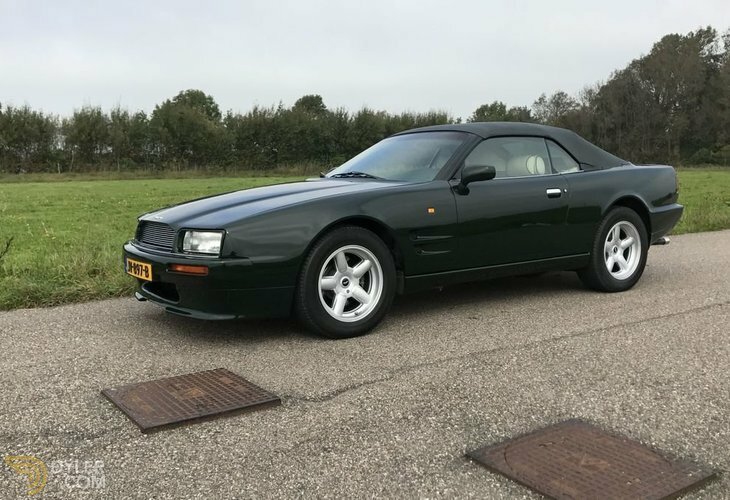 The Aston Martin Virage made its debut at the Birmingham Motorshow in 1988. 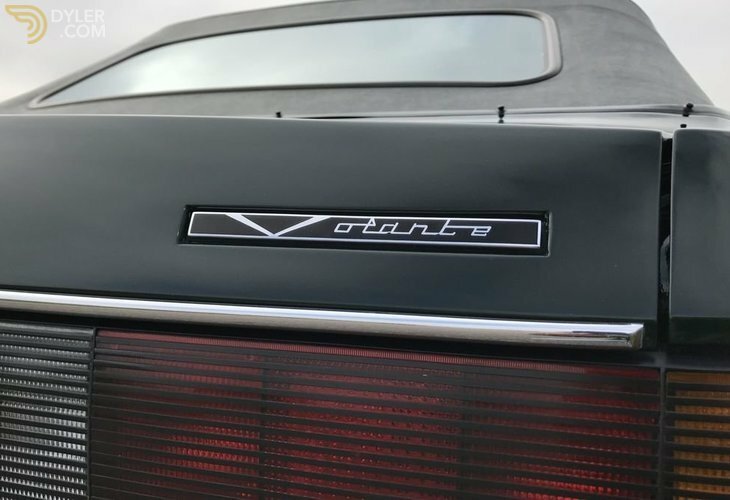 Designed by John Heffernan and Ken Greeley it was praised for its fresh contemporary styling. 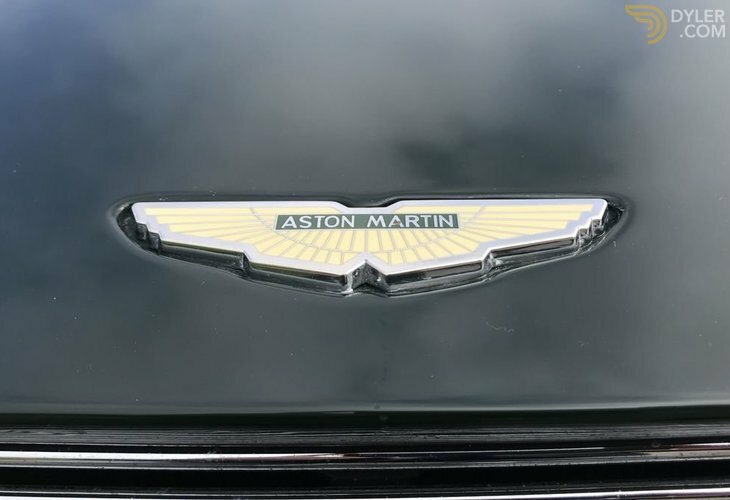 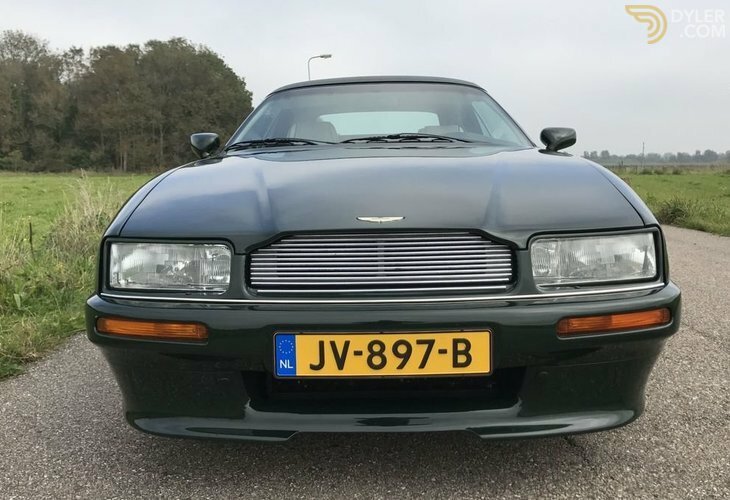 It proved to be quieter and more comfortable than the earlier V8's and was indeed the first truly new Aston Martin in nearly 20 years. 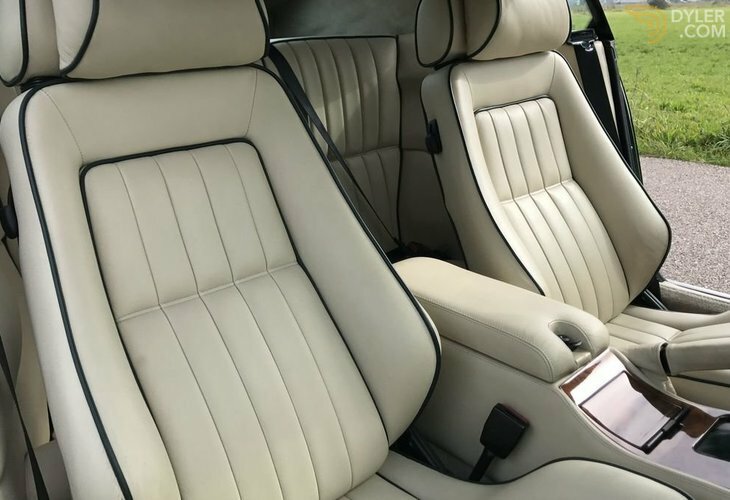 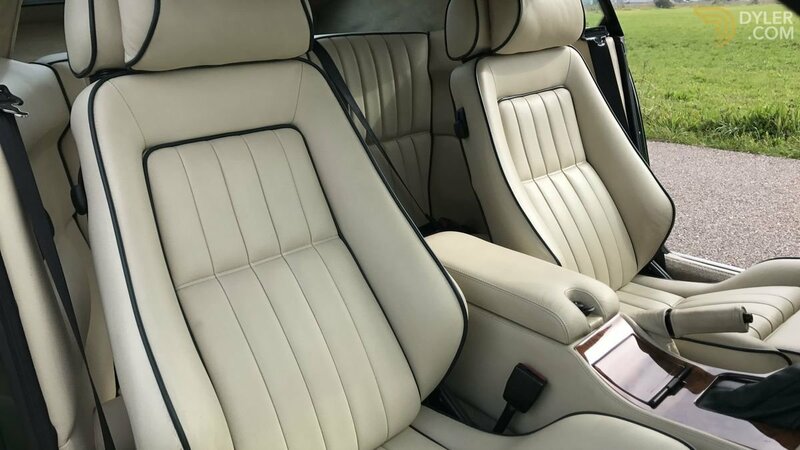 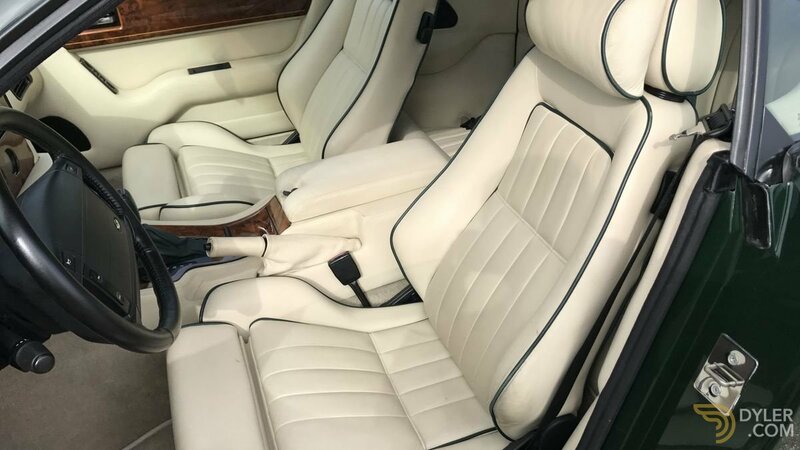 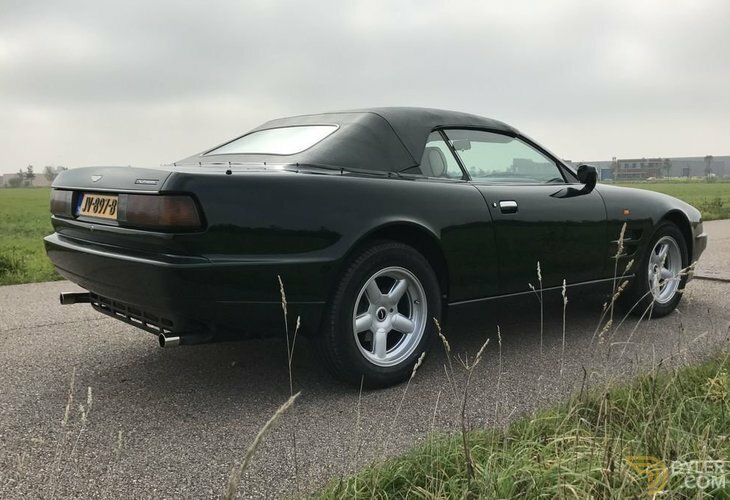 The Virage Volante, the convertible, made its world premiere at the 1990 Birmingham Motor Show, again a full four seater to recapture that grand touring spirit. 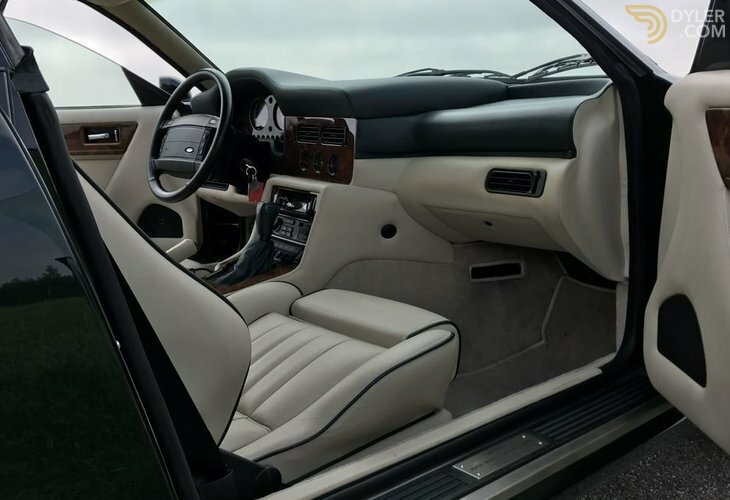 The fully powered hood was mohair, the interior hand stitched Connolly leather hide with polished burr walnut. 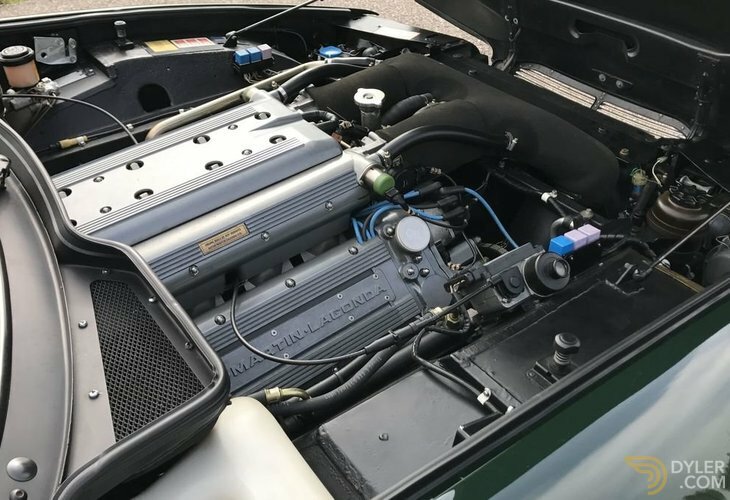 Utilising the same 5.3 litre V8 used in the Saloon. 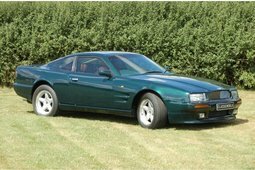 This model is typified by its luxurious trimmings and the immense sensation of speed experienced in the open air. 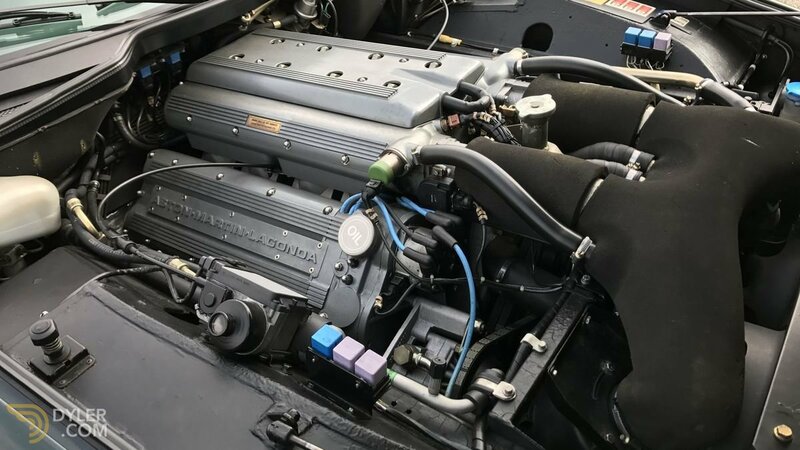 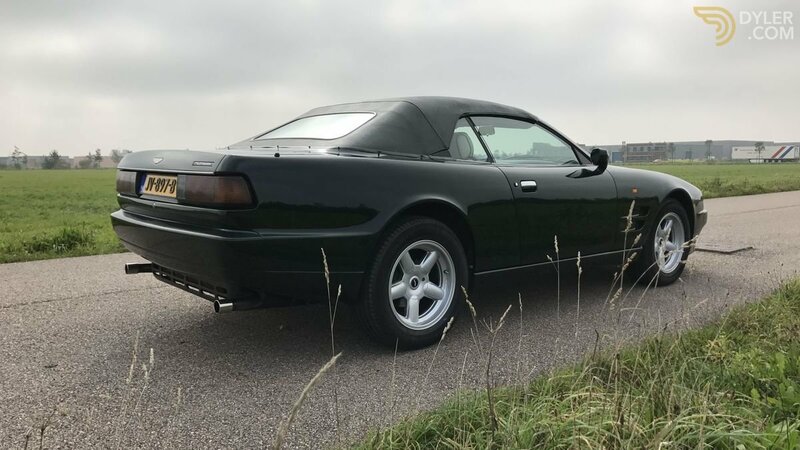 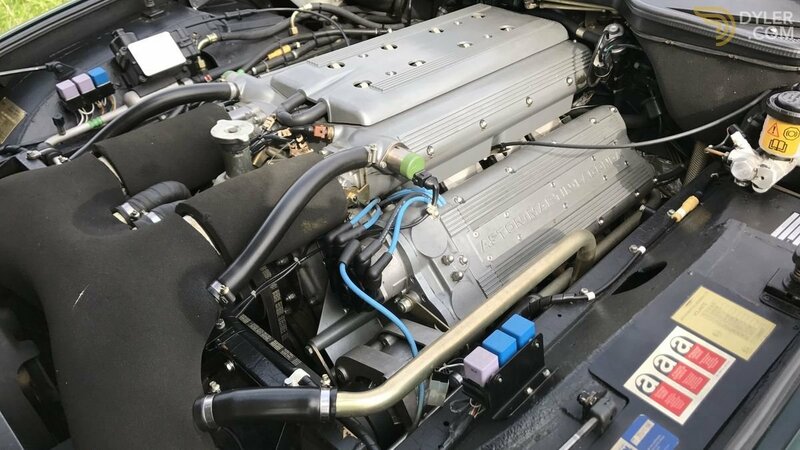 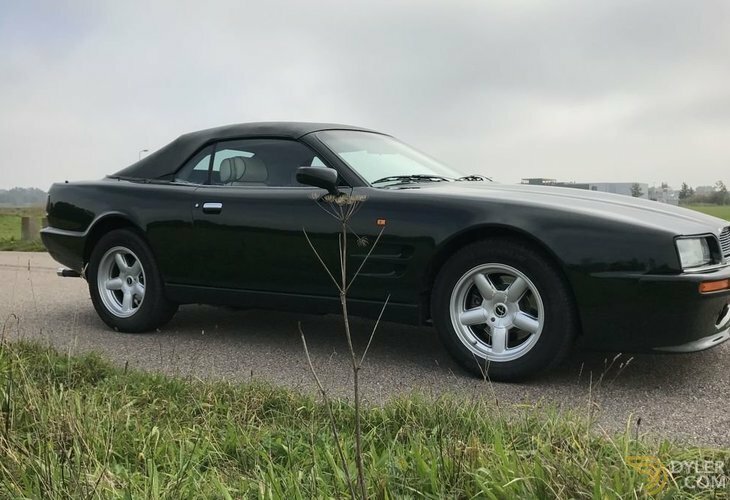 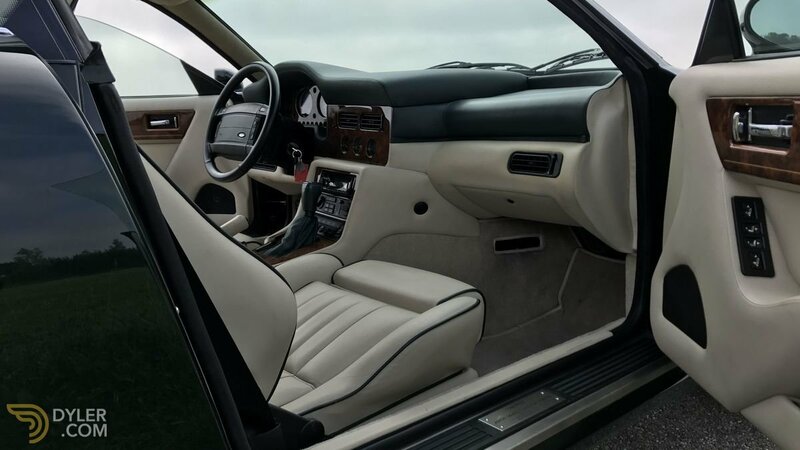 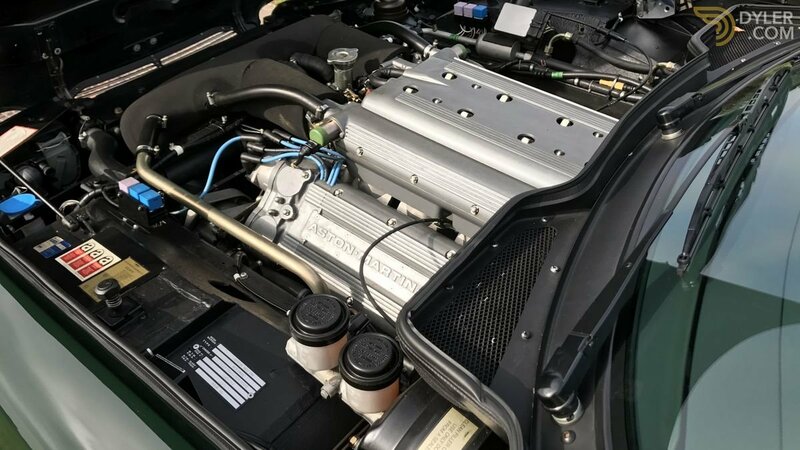 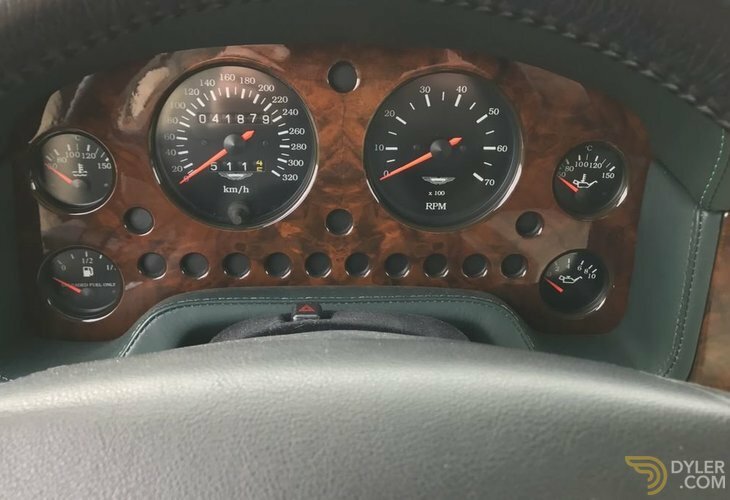 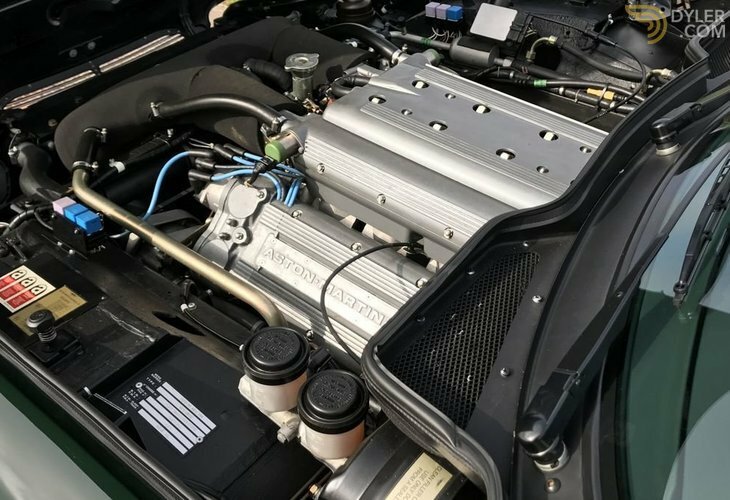 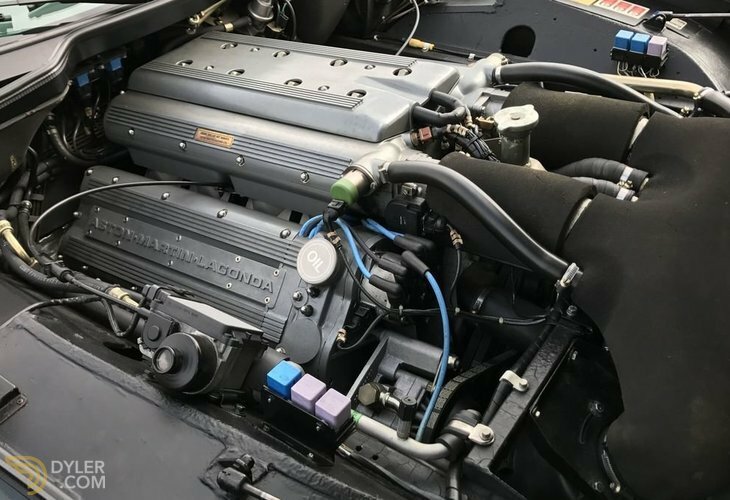 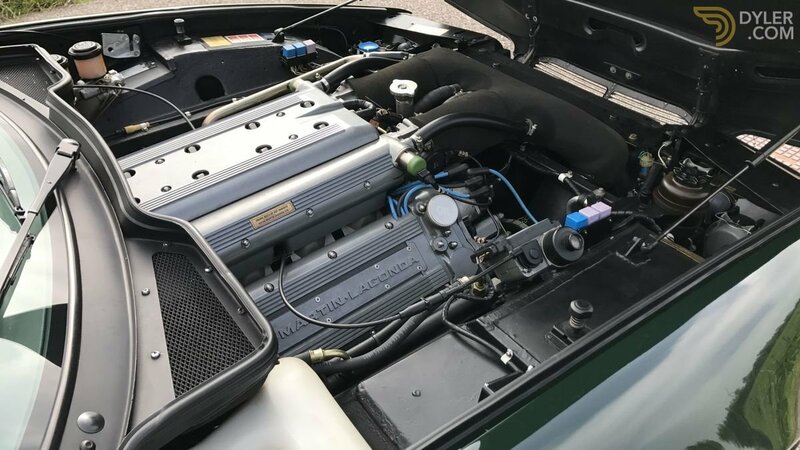 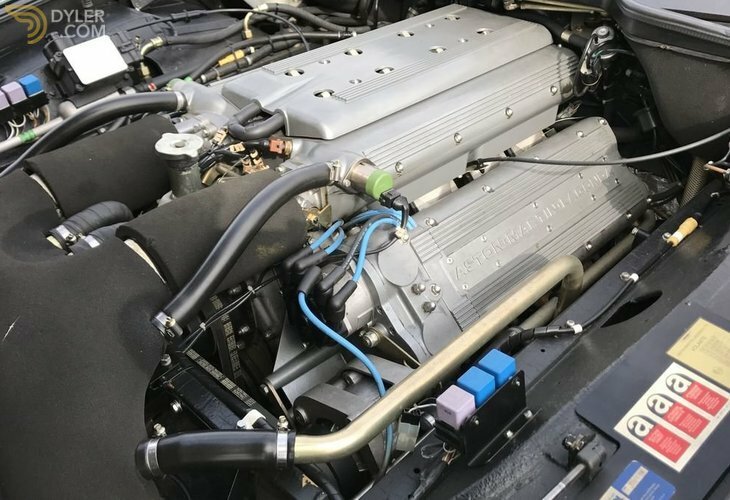 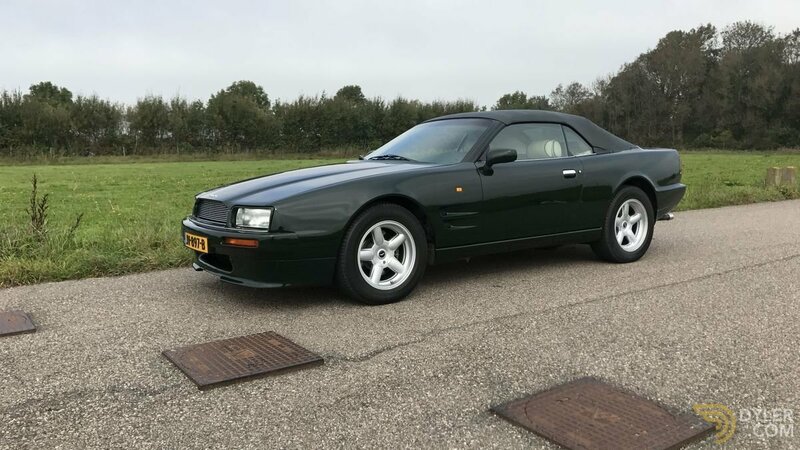 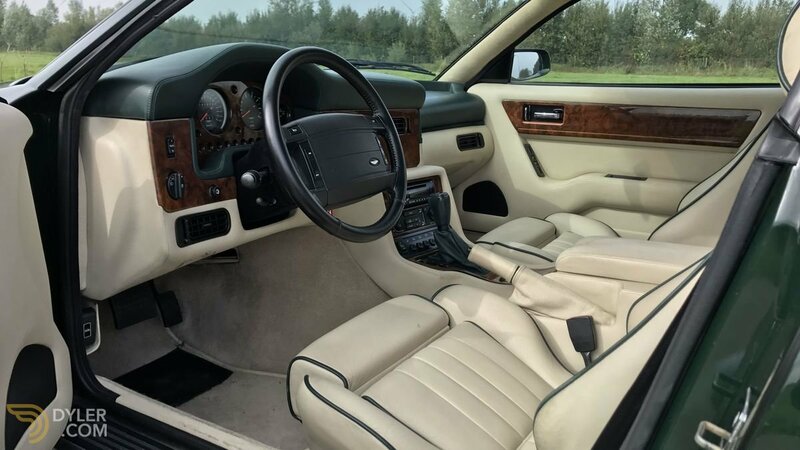 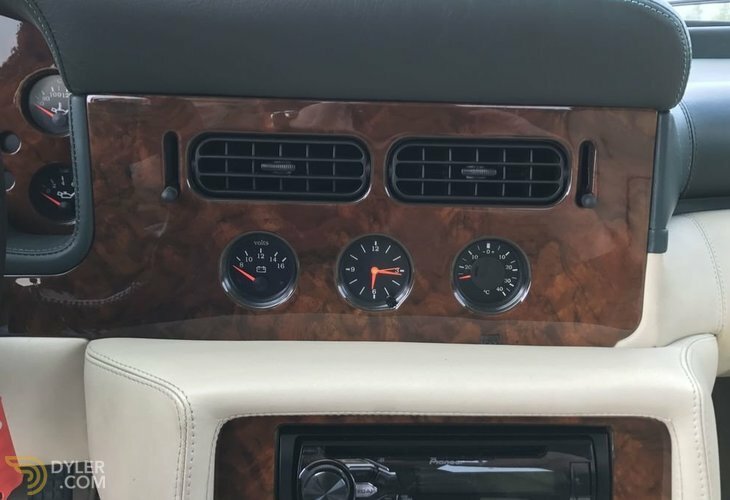 Its upgraded 5.3 litre V8 was adopted without any changes from the hard-top Virage, meaning that one can fully enjoy the thrills provided by no less than 330 bhp. 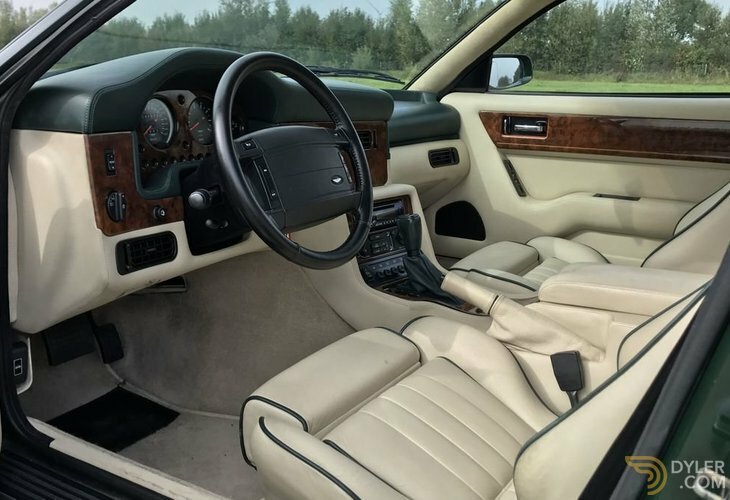 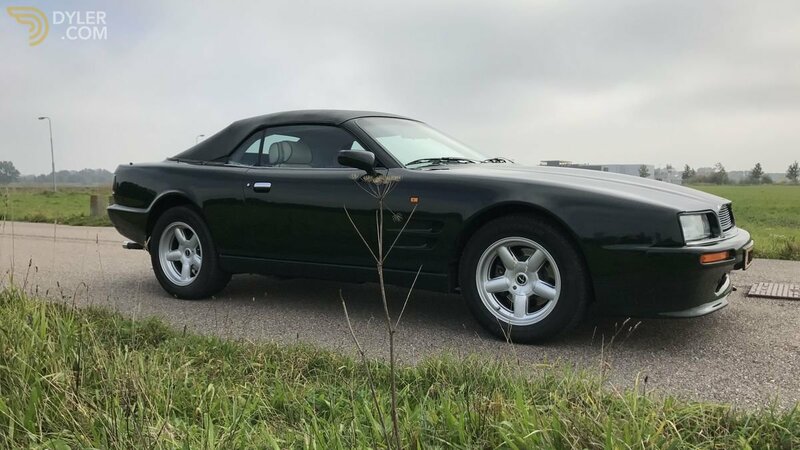 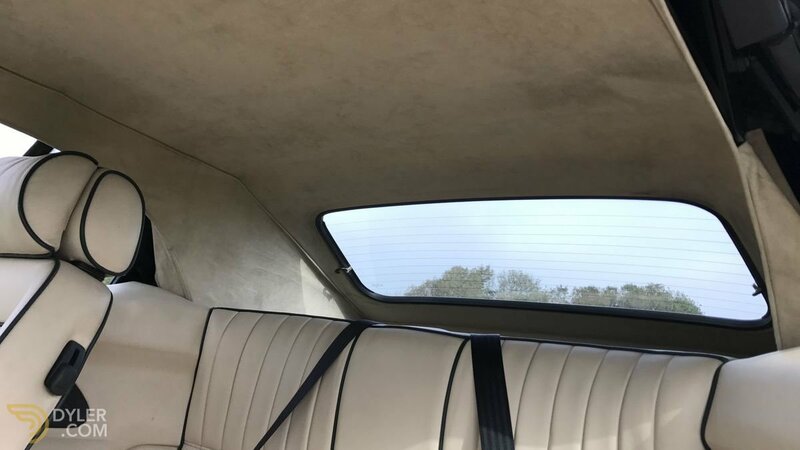 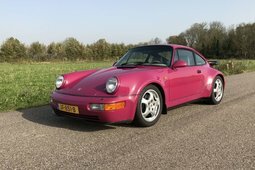 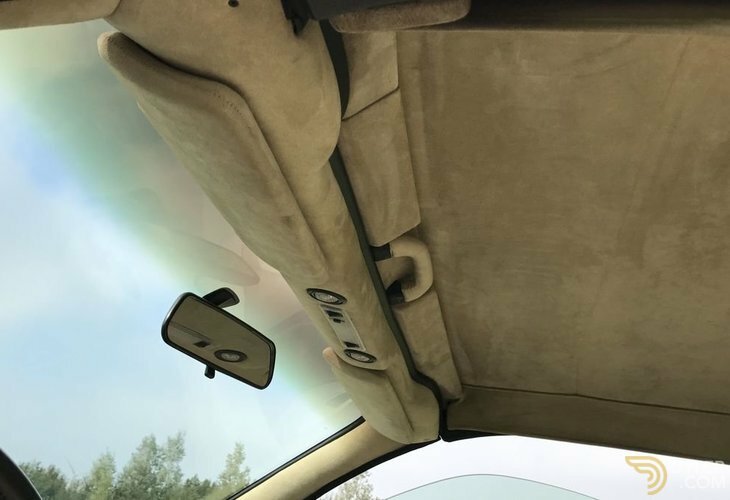 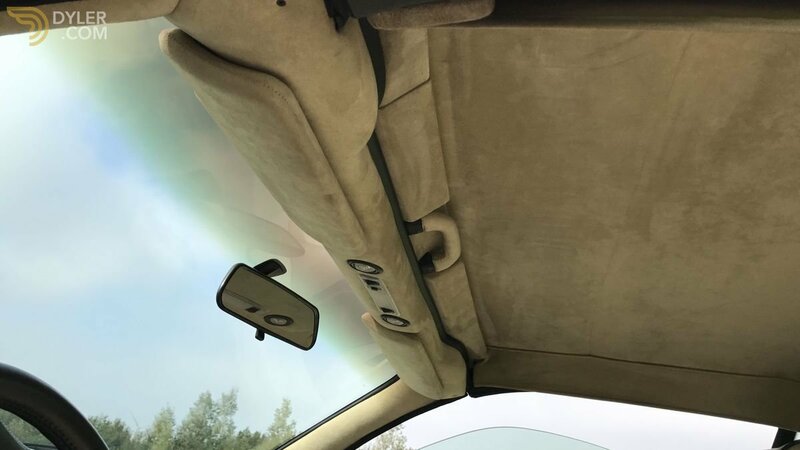 The car we have on offer is a Left Hand Drive example that was supplied new on the 26th of August 1996 to its first owner, Mrs Eva Zimmerer-Burkart from Munich. 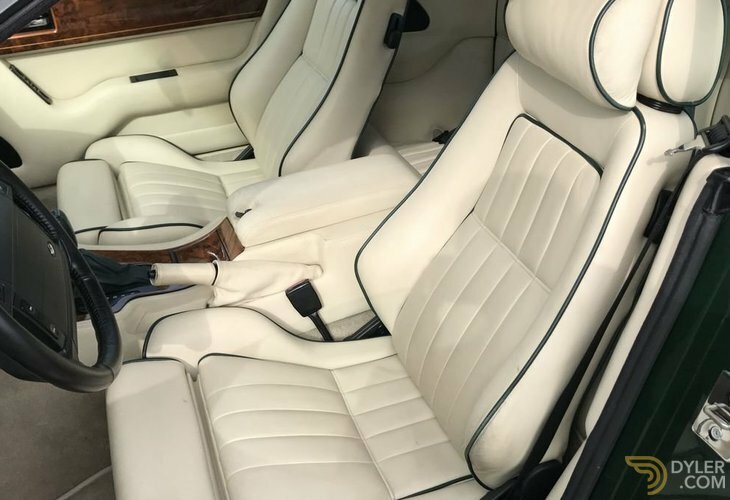 Finished in British racing green with gorgeous Ivory interior. 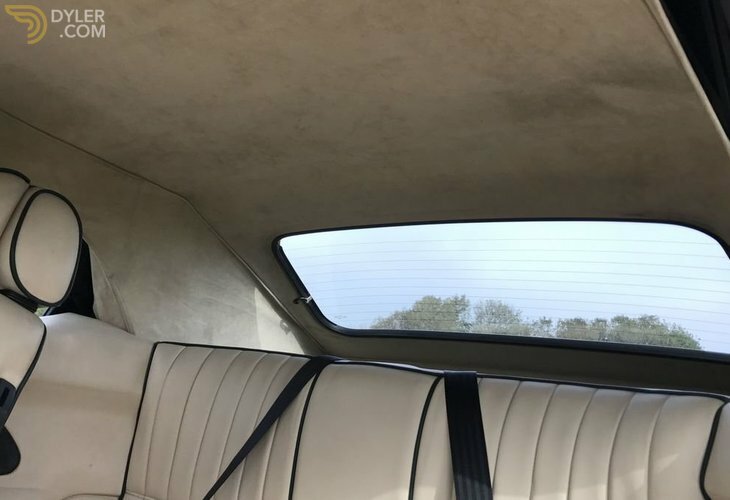 She lovingly took care of her beautiful British convertible for seven years. 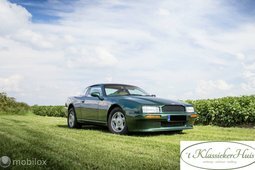 After Mrs Zimmerer-Burkart from Germany sold the car, it relocated to Belgium. 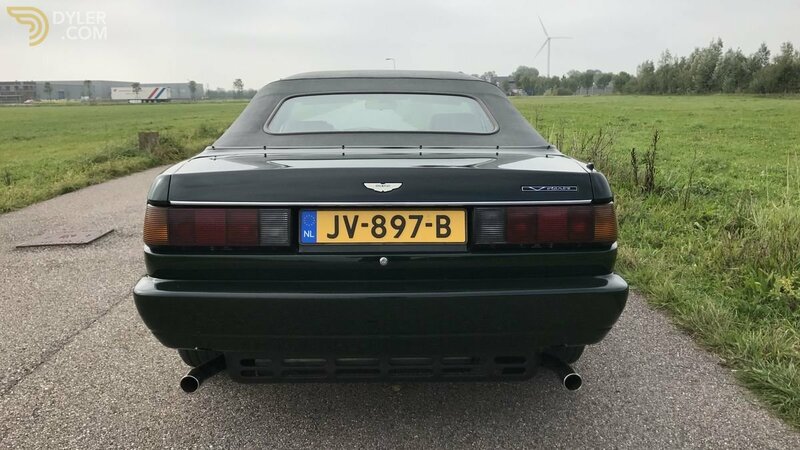 It was registered in Belgium on the 11th of July 2003 by its second owner. 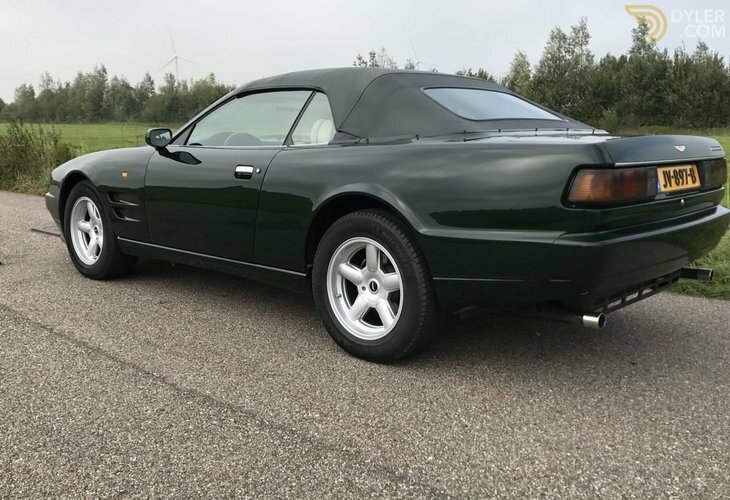 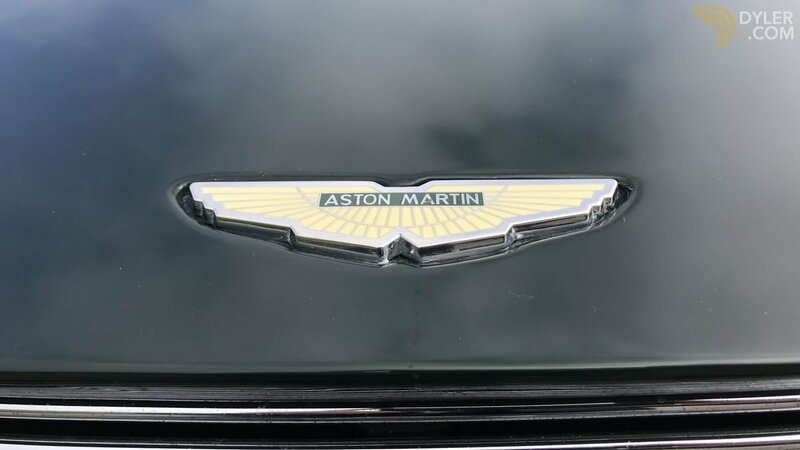 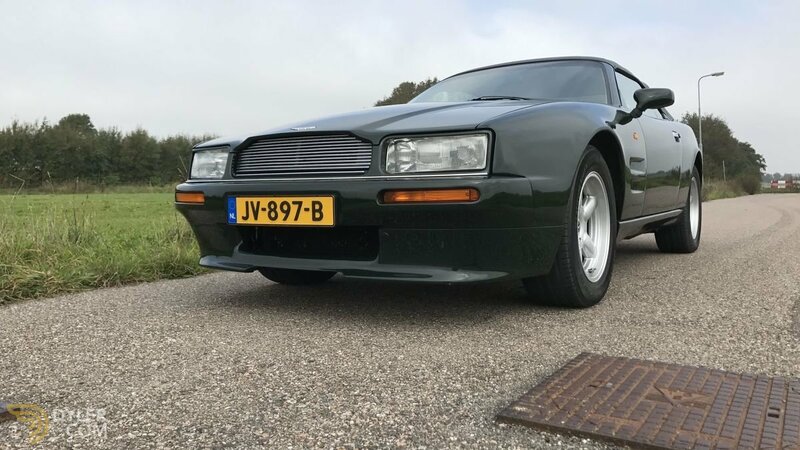 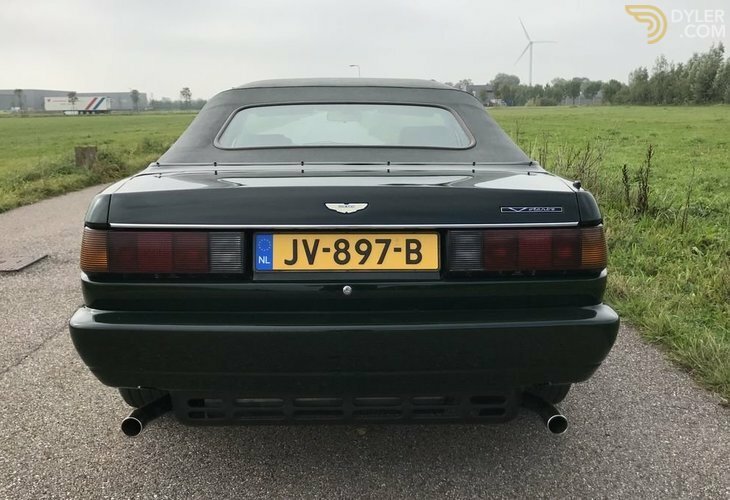 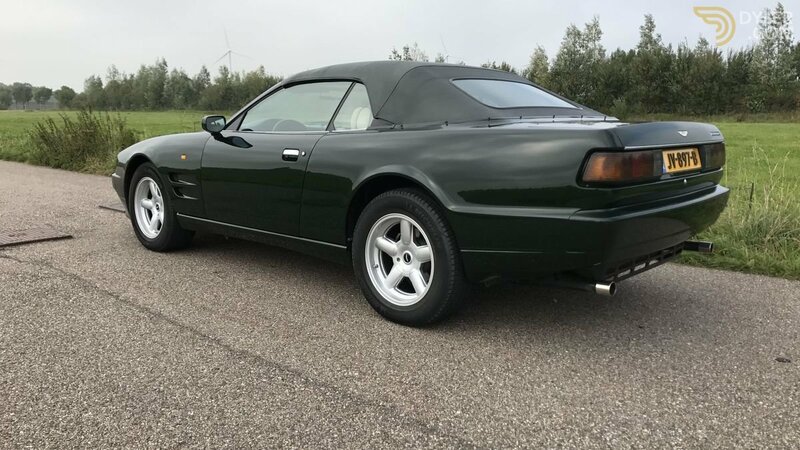 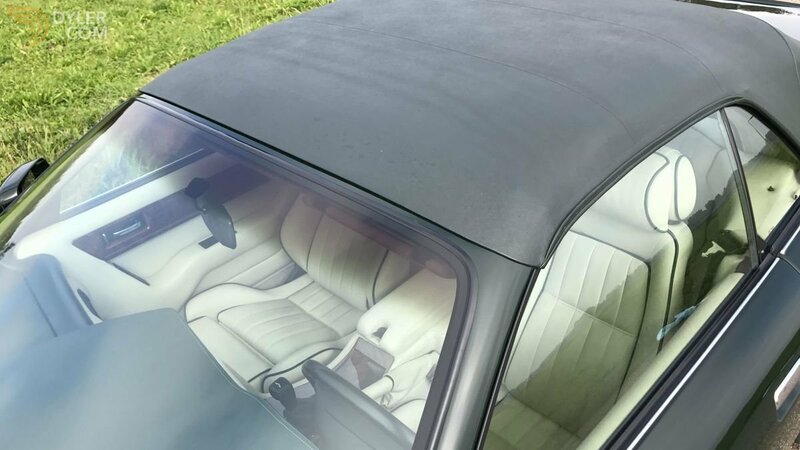 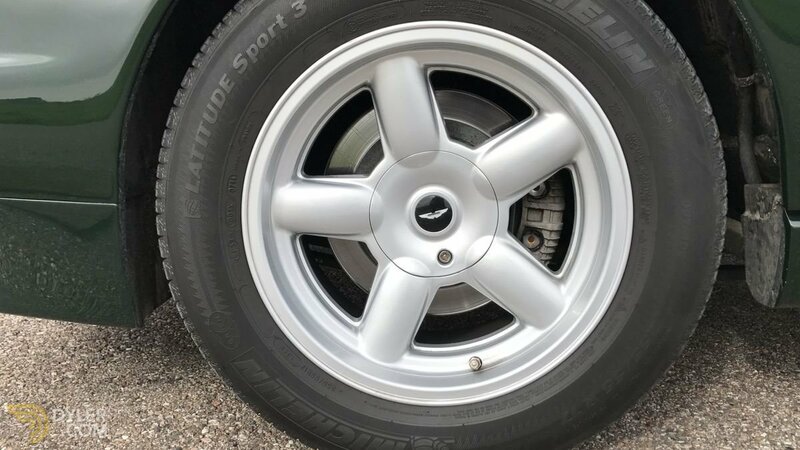 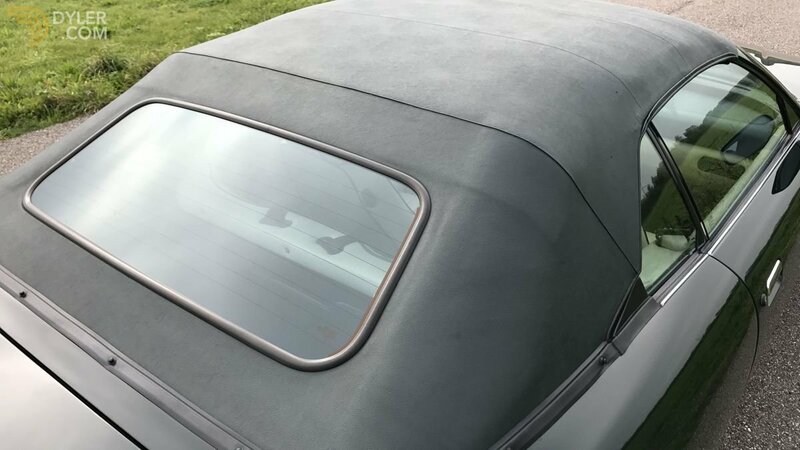 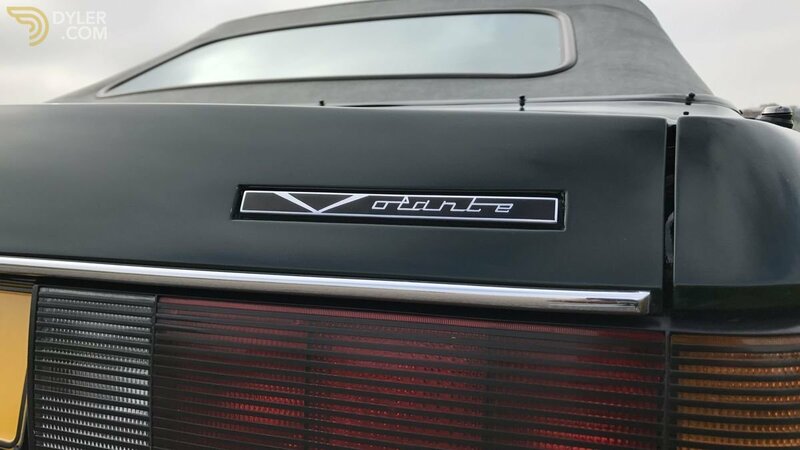 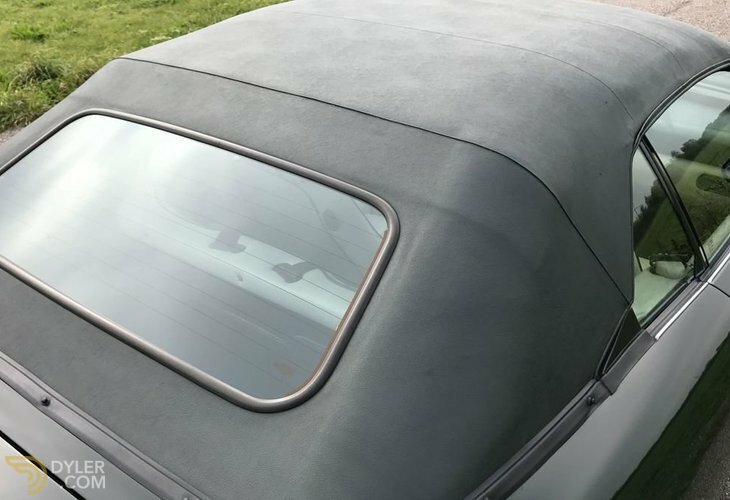 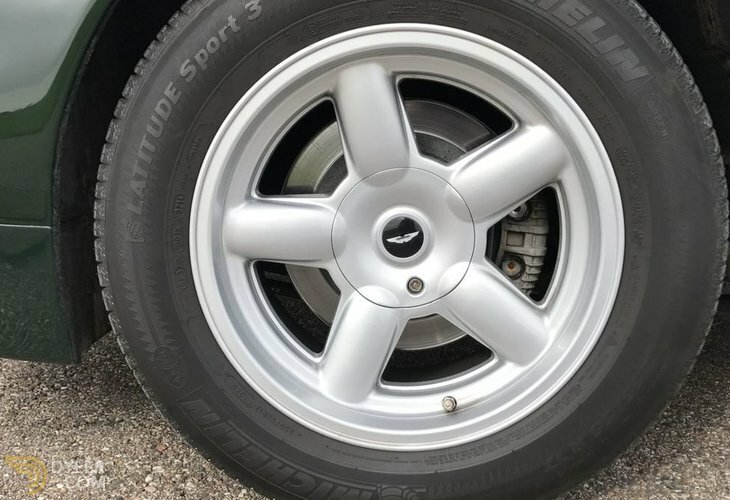 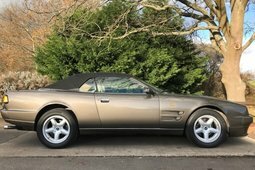 A very well known Aston Martin Heritage Dealer in the Netherlands purchased the Virage Volante from him, knowing that this Aston Martin was virtually as good as new. 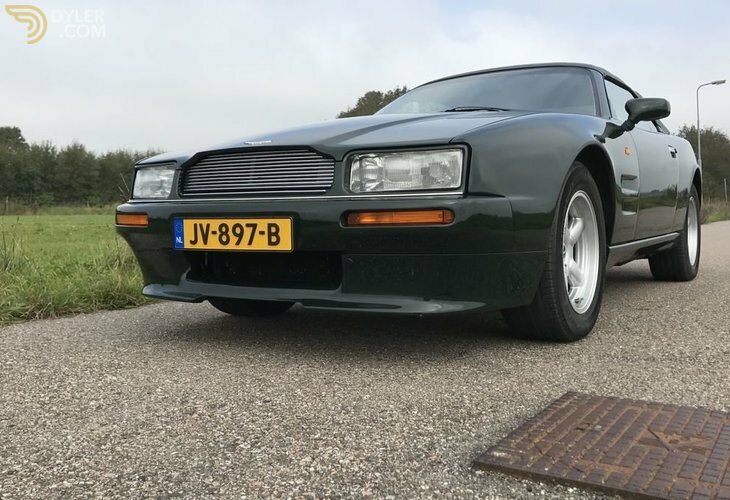 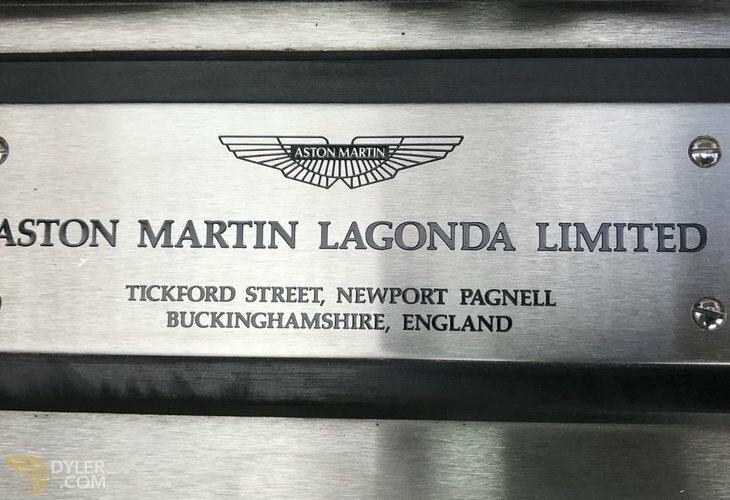 The Aston Martin Heritage Dealer sold the Aston Martin again to a Belgium owner before the car came in hands of a Dutch car collector. 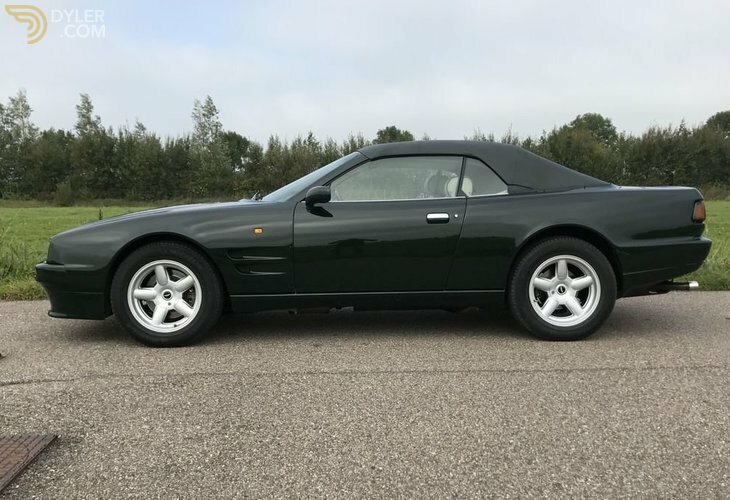 He fell in love with the car at the first sight because of the color combination, the impressive condition and its proven low mileage. 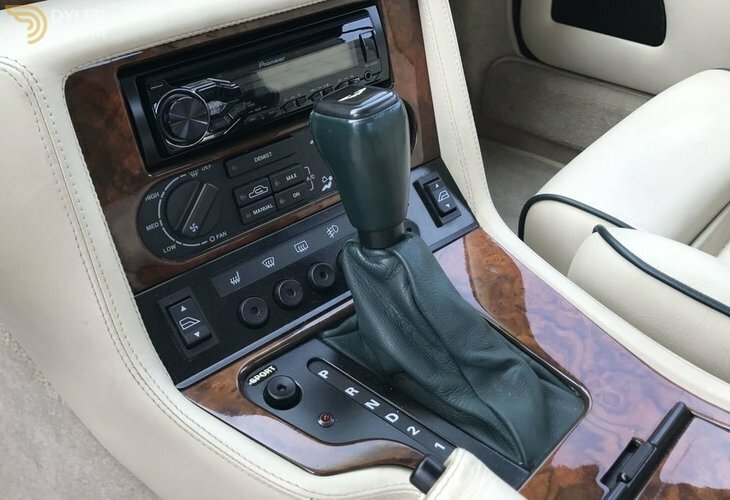 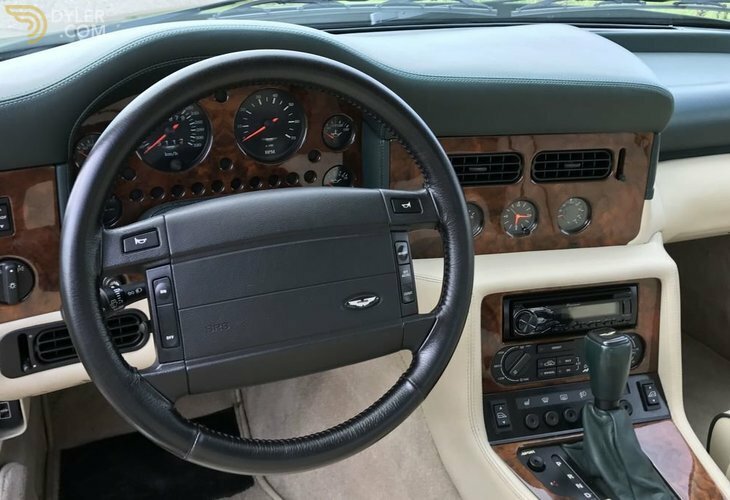 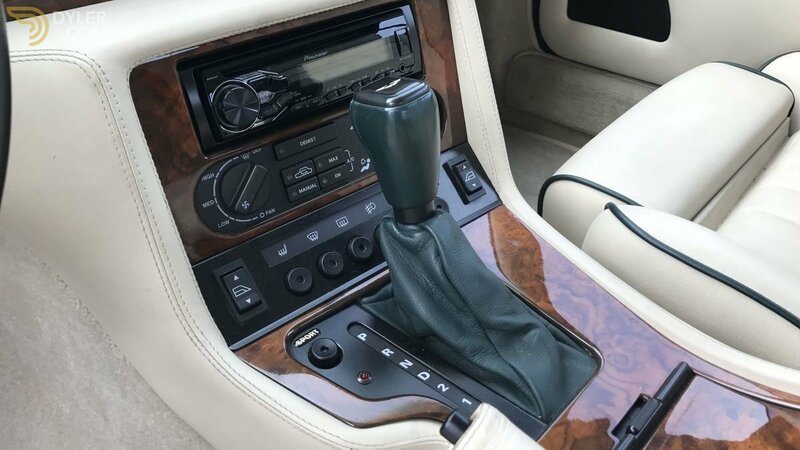 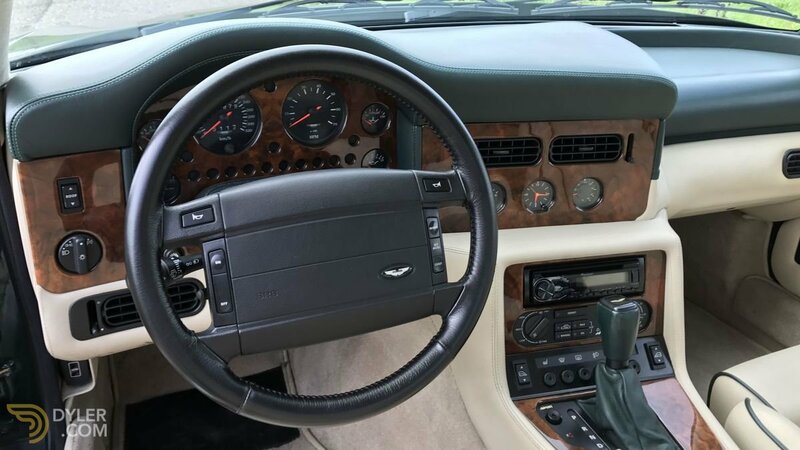 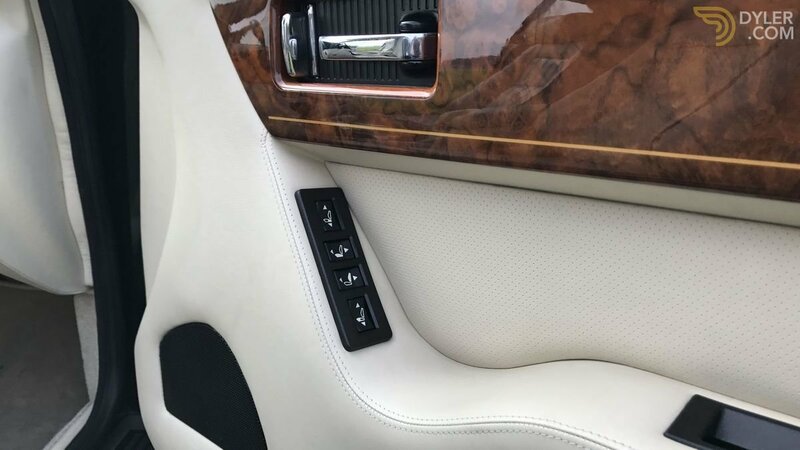 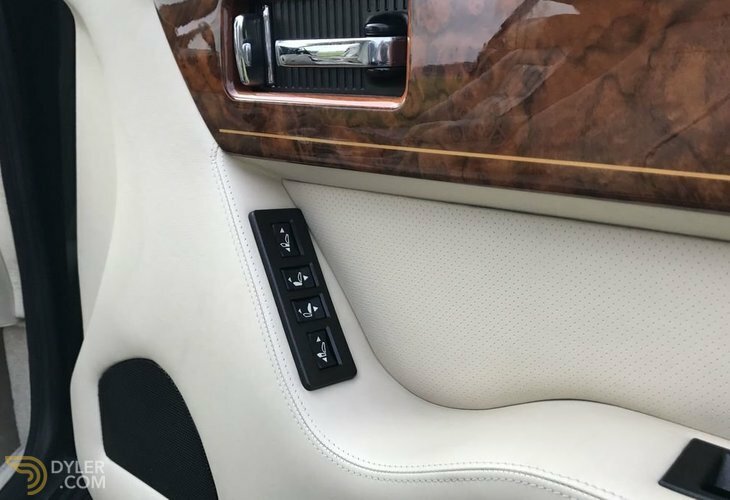 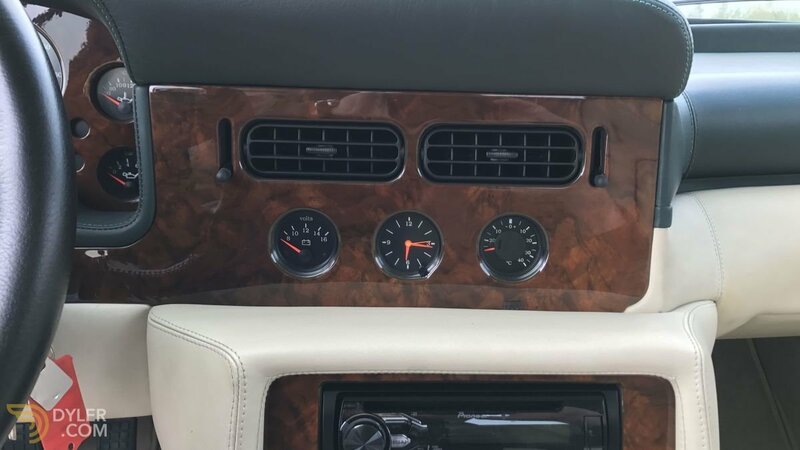 This as good as new Aston is complete with all manuals and books. 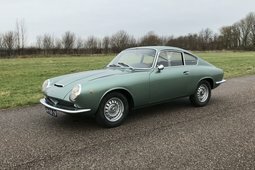 More Vehicles From "Veni Vidi Vici Classic Cars BV"